First elected by the General Assembly on February 25, 1995, to a 12-year term beginning August 16, 1995, filling the vacancy created by the retirement of Henry Hudson Whiting. Service terminated by retirement. Elected, “Koontz Gets Benched, But He Won’t Be Complaining,” The Roanoke Times, February 26, 1995; sworn in, 250 Va., v; retired and took senior status, 281 Va., v; birth, education, and career, transcript of service recognition ceremony on January 13, 2011, published in 281 Va., xxvii-xxviii; and transcript of portrait presentation on November 2, 2011, published in 282 Va., lxiii; assistant commonwealth’s attorney, Mary Reincke and Nancy Lichterman, eds., The American Bench: Judges of the Nation Second Annual Edition (Minneapolis: Reginald Bishop Foster & Associates, Inc.), 1979-1980. 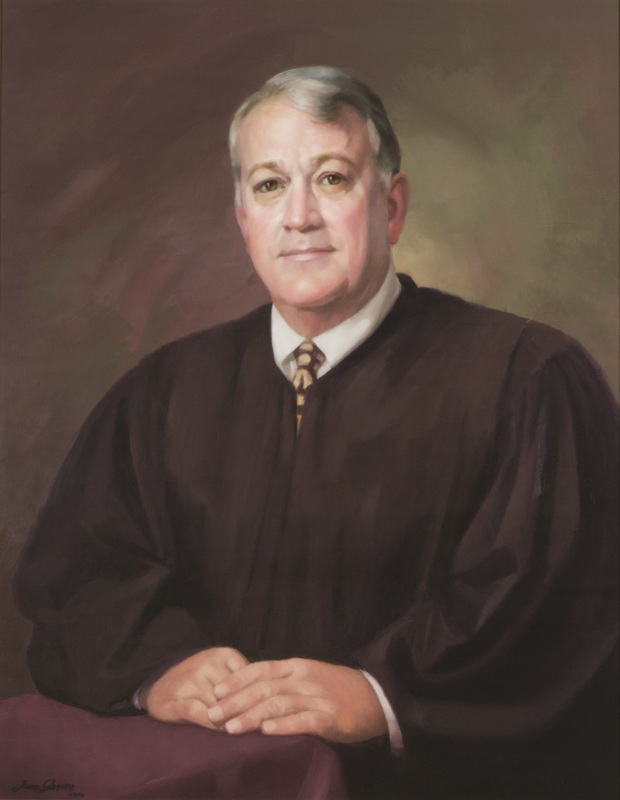 Justice Koontz has continued to serve the court as a senior justice (retired), from 2011-present.